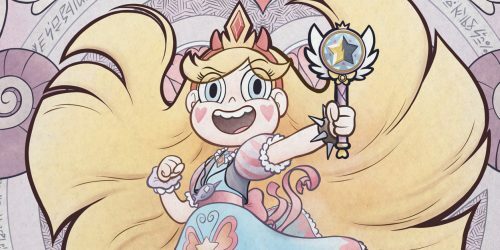 Star vs. the Forces of Evil Mashups | YAYOMG! One of the most awesome things about Star Butterfly is that she has dimensional scissors that allow her to cut her way through into any dimension she wants! 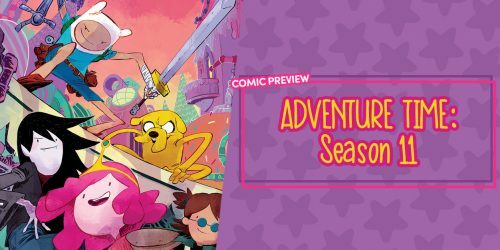 This makes inter-dimensional travel a breeze, and inter-cartoon travel even easier! 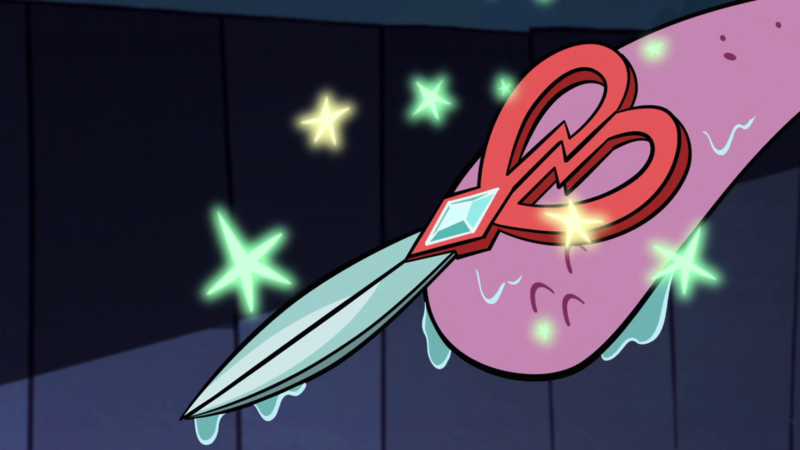 Star vs. the Forces of Evil could do a crossover with pretty much any other show just with the snip of a scissor! 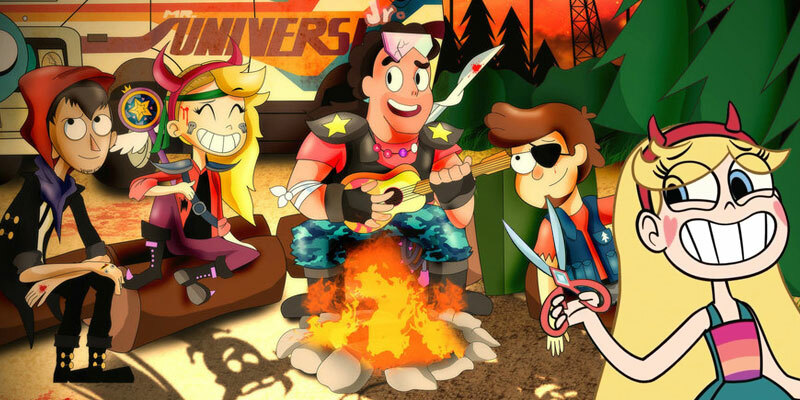 Some talented Star fans have already figured that out, and drawn some awesome fan art that mashes up Star and Marco into all sorts of shows from Gravity Falls to Adventure Time and even video games, like Legend of Zelda! 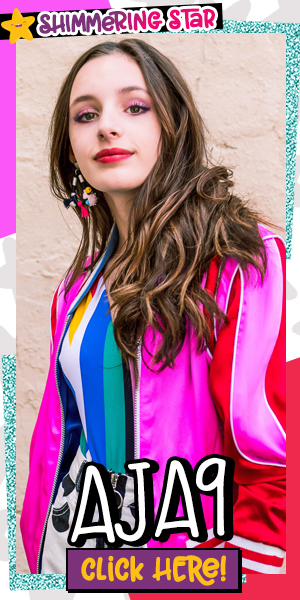 We picked a bunch of our favs for this Star vs. The Forces of Evil Mashups gallery – check ’em out! 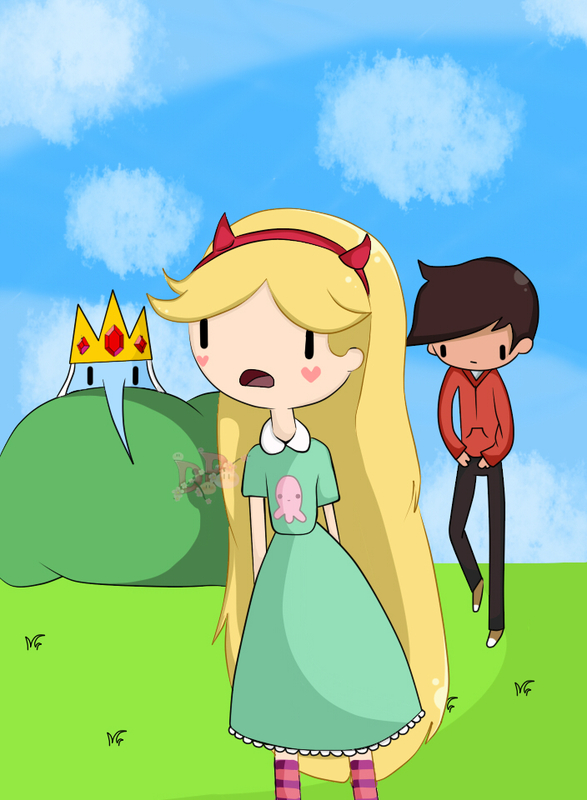 Loving these SVTFOE mashups? Check out even more awesome mashups by clicking here!